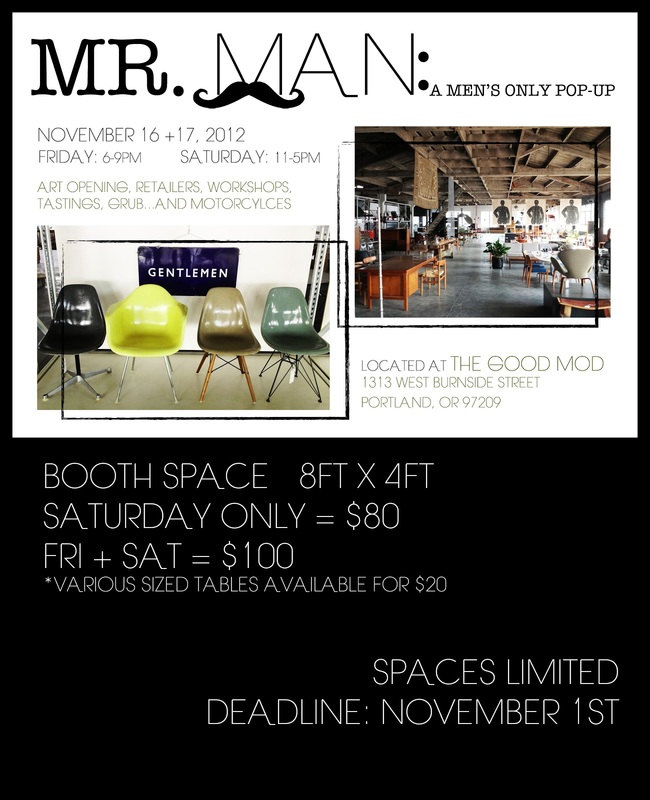 On Friday and Saturday Heather and I are vending at a men's only pop up event (ladies are welcome). It is called Mr. Man and is being hosted by the Eyes + Edge at The Good Mod. I have been preparing for the the last month by collecting all manor of rusty and dusty items. This weekend I consentrated on manly smalls and I found a great little collection! 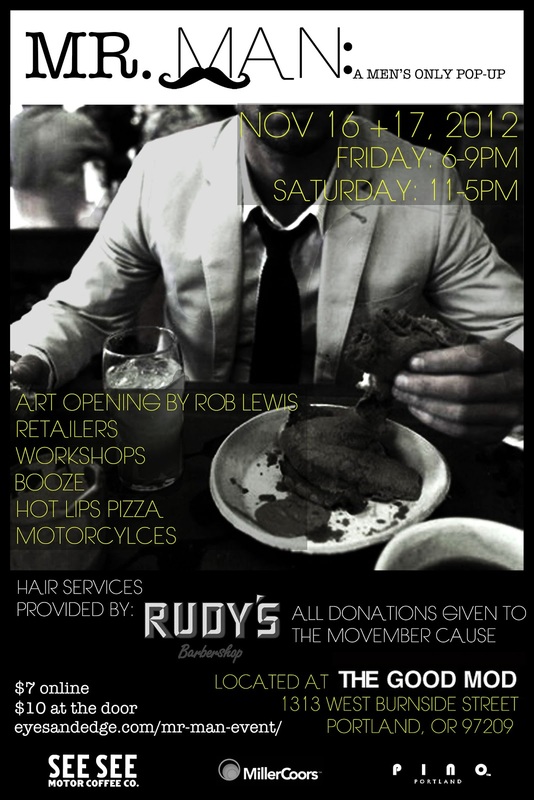 You can find more info about Mr. Man on the event page. Amazing deer head with antlers wrapped in deer leather! Man Stuff! Take your pick. Valet Auto Strap Razor With Case. Early 1900s German Silver Cigarett Case.